Many customers have been tricked by purchasing a cleaner for uncoated cast wheels only to find out that it destroyed a sensitive coating they never knew was there in the first place! 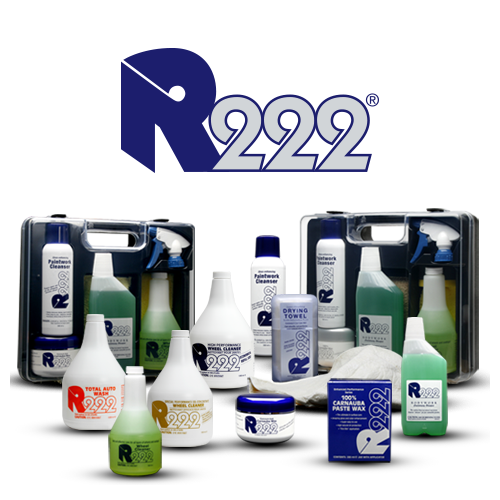 When we introduced P21S in 1984, we believed that our competitors’ strategy of offering different formula cleaners for different wheel types was a disaster and we still believe so today. 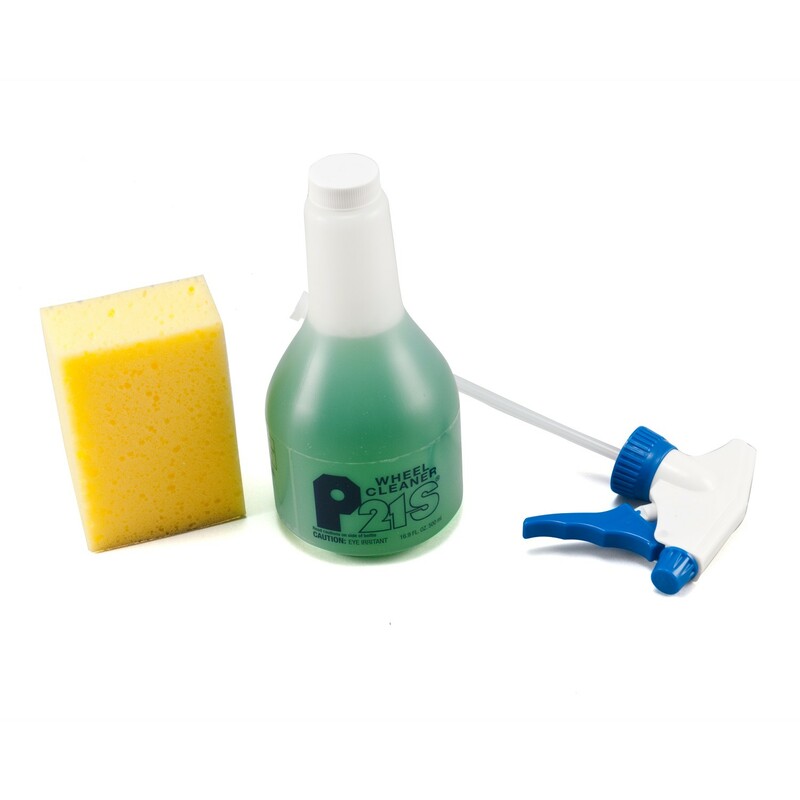 Simply stated, P21S Wheel Cleaners work safely and effectively on every type of wheel and wheel coating on the market. No guesswork required! Factory approved by some of the world’s leading automakers! 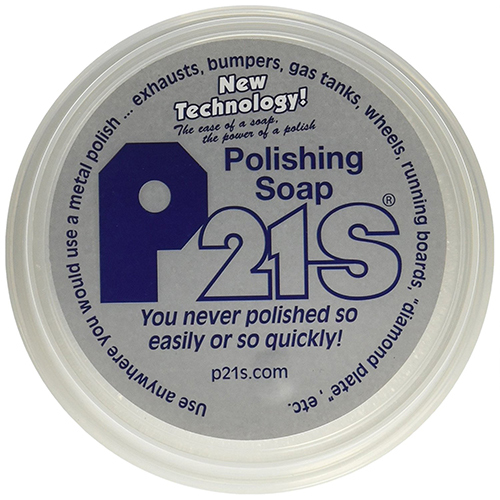 Regular Formula P21S – for normally soiled wheels that typically receive frequent cleaning. Spray on, touch stubborn spots with a sponge and rinse off with a sharp stream of water. Gel Formula P21S – for wheels that tend to soil heavily due to higher braking speeds, softer brake pads or infrequent cleaning. Spray on, allow to stand up to two hours, touch stubborn spots with a sponge, and rinse off with a sharp stream of water. 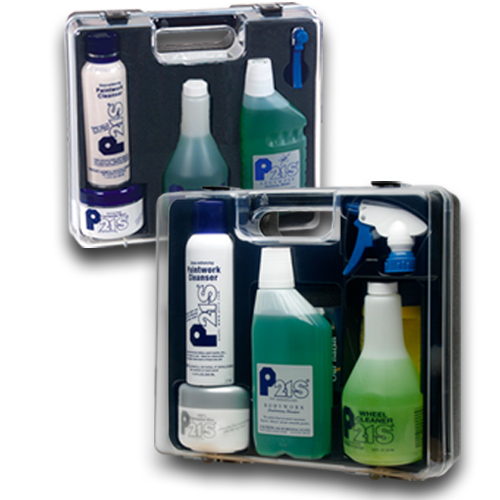 Gel composition clings to vertical surface to provide increased cleaning effect. Sprayer – heavy duty sprayer for 5 liter canister, with six foot spray hose.